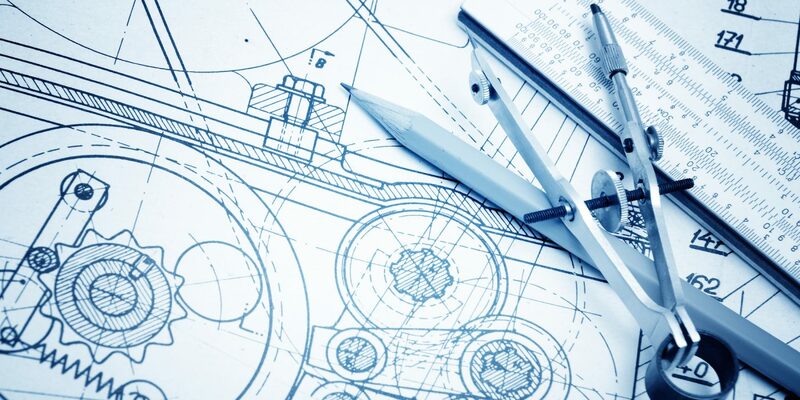 3DE offers a comprehensive selection of conceptual design support, mechanical design and engineering services. Using SolidWorks, Rhino, and other CAD support software. Our office is located in Coral Springs, Florida. We serve all of South Florida and the South Eastern part of the United States. *We are available to work with you outside of our designated areas. Please contact us for a consultation. Integrated Mechanical Assemblies – Design of large assemblies complete with Bill of Material and Assembly Documentation. CNC Parts – Prototype and production part designs for CNC milled parts employing ferrous and non-ferrous alloys and end-use plastics. Sheet Metal Parts – Aluminum, cold rolled steel, and stainless steel sheet metal designs. Extruded Parts – Aluminum and plastic extruded designs. Cast Parts – Die cast part designs including sand cast, investment cast and vacuum formed casting processes. Molded Parts – Plastic part designs using injection molding, blow molding or rotational molding. Welded Assemblies – Aluminum, steel and stainless steel welding designs. Graphic Overlays and Silk Screens – Complete artwork and labeling designs from overlays, silk screens and pad printing. Photo Render Quality Images – Presentation quality photorealistic images of designs.